Astor Piazzolla is still the best known composer of Argentine tango in the world. He achieved this position partially by talent, partially by hard work and partially by good fortune of being exposed to the wide diversity of music from his childhood. I am greatly in debt to Le Grand Tango: The Life and Music of Astor Piazzolla by Maria Susana Azzi and late Simon Collier. It is the only extensive biography of Piazzolla available in English. 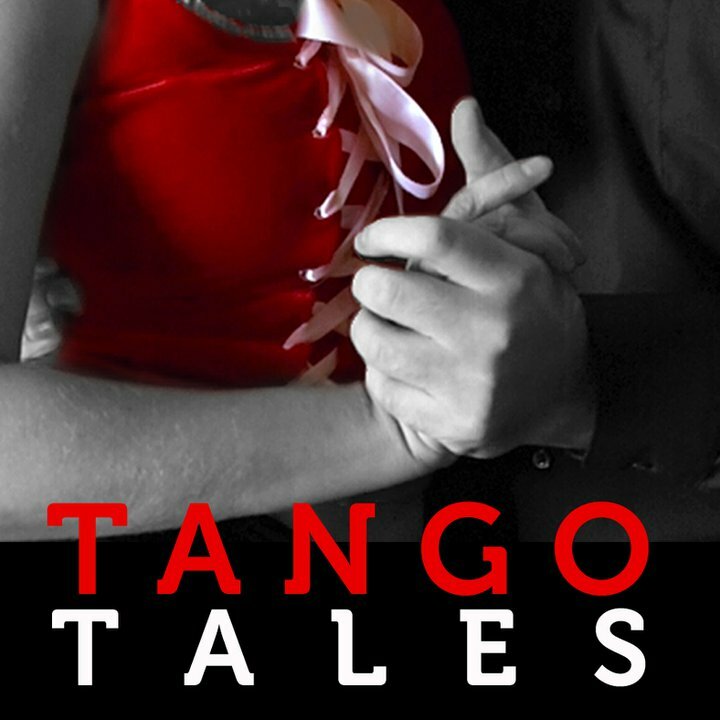 I highly recommend to everybody who wants to know about the history of tango music. Well written and informative. In essence, these two shows are the soundtracks to the first several chapters of this book. A little note about the wooden sculpture of a gaucho given by Vincente Piazzolla to Carlos Gardel: the story has a strange ending. Listen to Piazzolla telling it himself. Ginastera’s milonga El árbol del olvido hauntingly performed by Daniel Binelli and Polly Ferman is the superb addition to any serious music collection. There is another version with Argentine opera tenor Jose Cura on album Anhelo: Argentinian Songs , which I love too. For the origins of all the pieces used in those audios see the Playlists below.